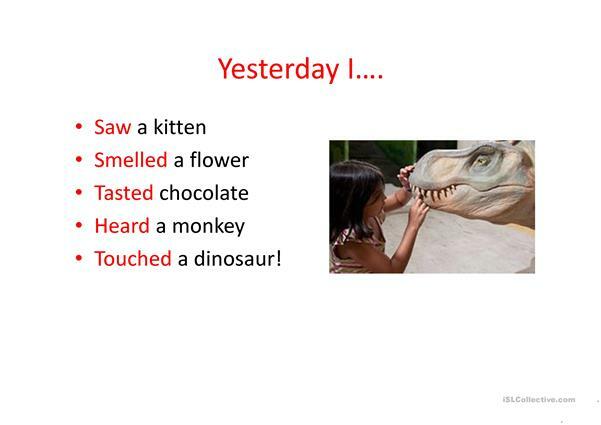 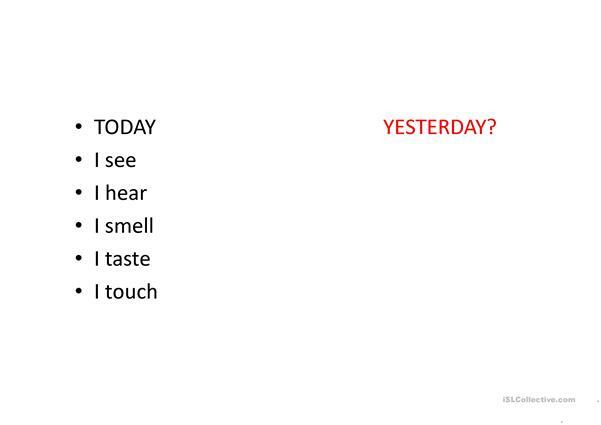 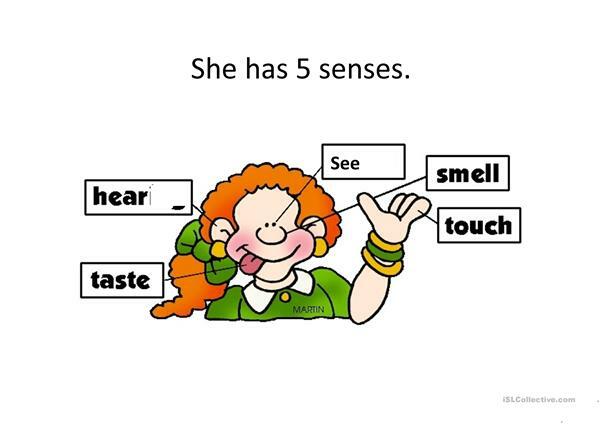 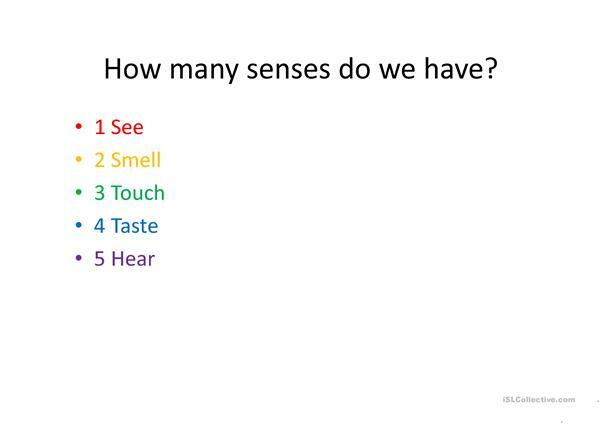 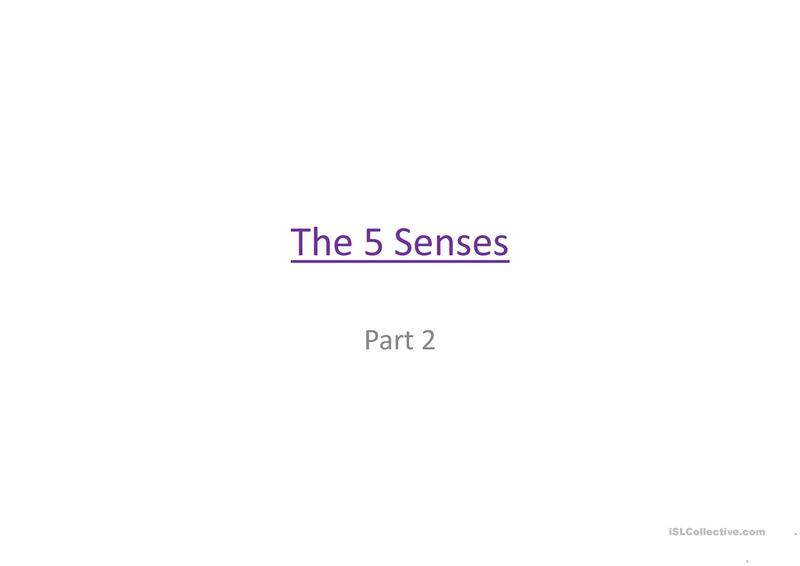 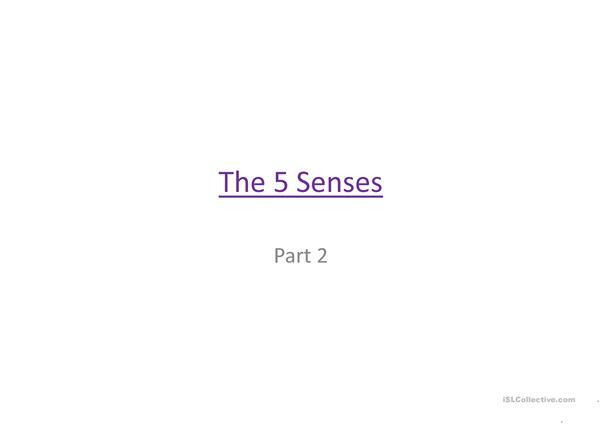 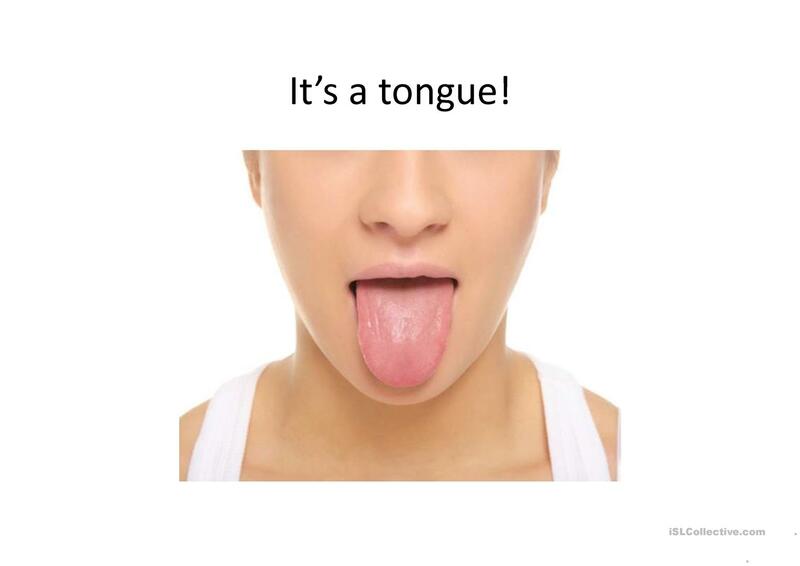 Teaches students the 5 senses, reviews the past tense of 'see/smell/hear/taste/touch'. 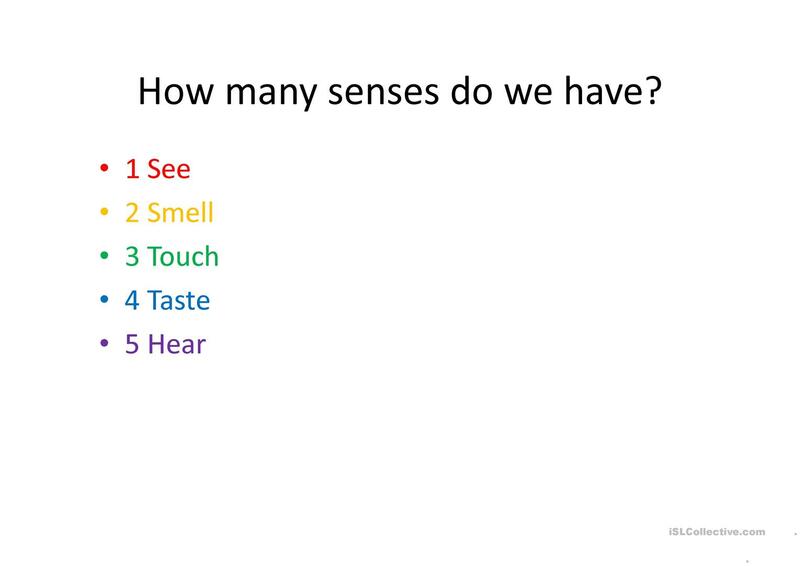 Introduces the questions, 'How does it feel/look/smell/taste/sound?' 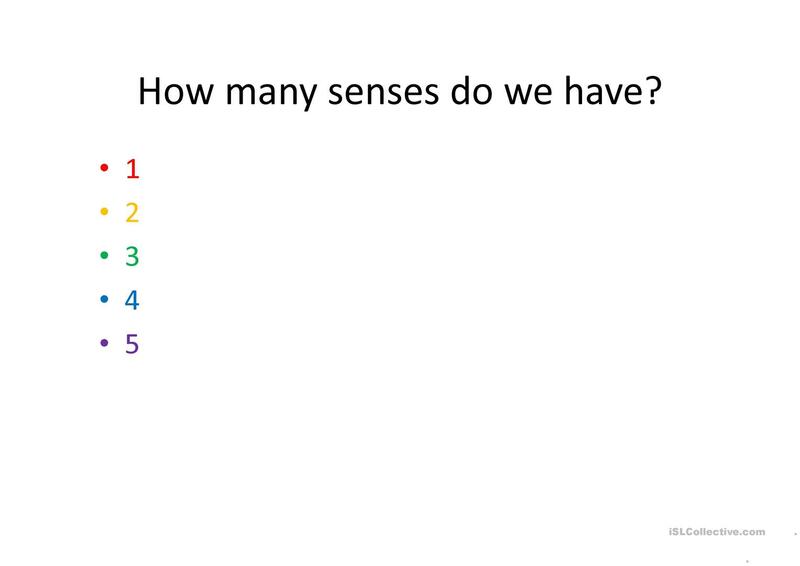 Includes a guessing game. 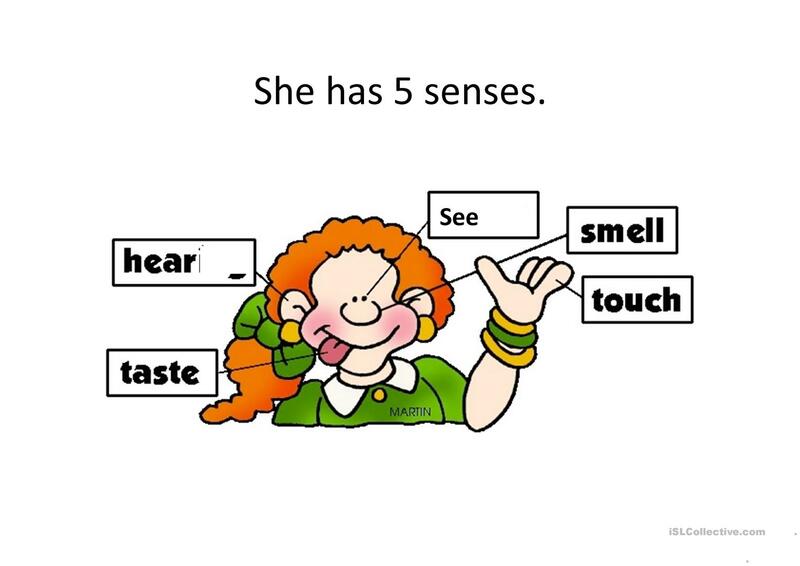 Suitable for elementary students of all ages. 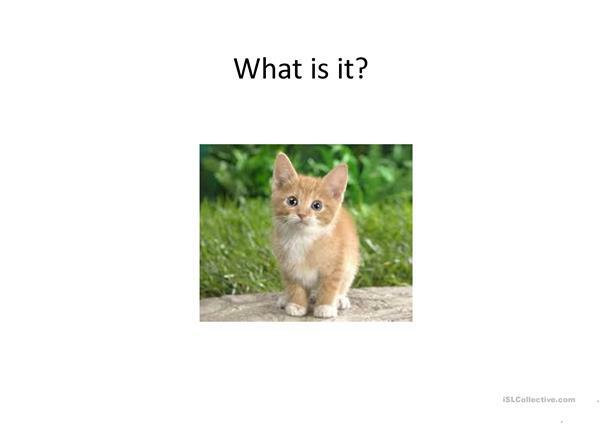 The present downloadable teaching material is a great resource for high school students, elementary school students and adults at Elementary (A1) level. 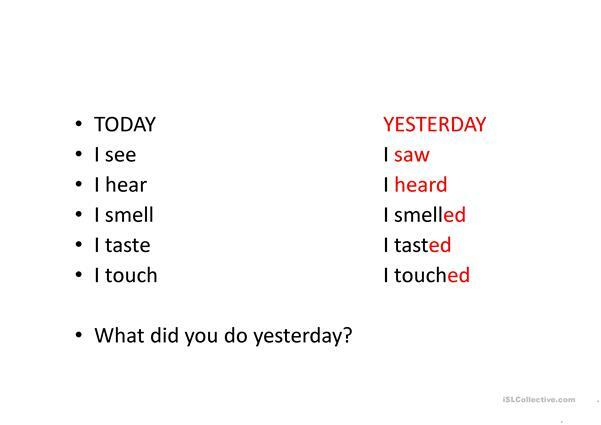 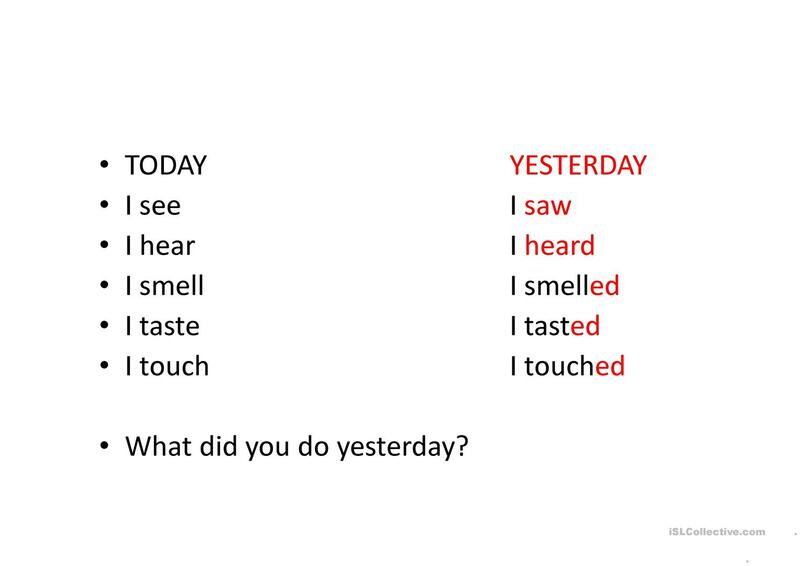 It is aimed at revising Past simple tense and Questions in English, and was designed for developing your learners' Speaking, Reading and Writing skills. The answers are provided, too.